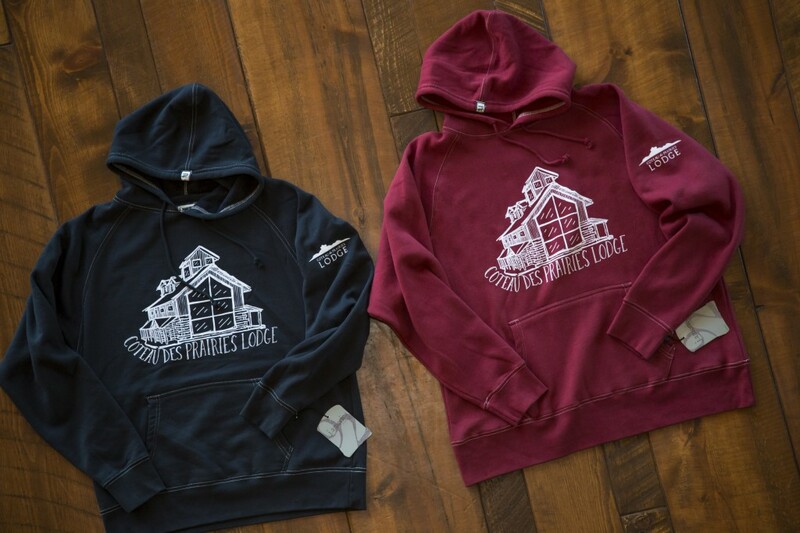 Here is your chance to win a premium vintage Coteau des Prairies Lodge hooded sweatshirt! Sign in to the Rafflecopter widget below via the Facebook login link or with your name and email. This is the only way to be officially entered into the giveaway! There will be a series of tasks with big green buttons next to them. Each task has a point value. The first one is ‘Leave a Comment on our Blog’. When you complete the first task, the rest will appear. Click on the ones you want to complete and follow the instructions. Please note that it is not enough to just click the green buttons; you must also complete the task to earn the points. The more tasks you complete, the more times your name goes in the hat to increase your chances of winning. The giveaway will be open until 10:59pm Sunday, August 25th, 2013. Winner will be announced on Monday, August 26th, 2013. Winner is chosen randomly by Rafflecopter. Giveaway is open to residents of the United States and Canada only. The winner will be chosen randomly by Rafflecopter and contacted via email. If the winner does not respond with the requested contact information within 48 hours, another winner will be chosen. Sounds like a great place! My husband and I would like to go fishing there. I’d like to do anything there. Haven’t been there yet and just recently found out you even exist! Looking forward to checking it out sometime soon!! I would like to watch the sunrise!! I’d go on a sleigh ride in the winter! I would love to watch the sun RISE over the prairie. I love this. Sleigh ride in the winter would be awesome. We had a fabulous family reunion at the “Big House”, and our family from the southern portion of the US loved all the prairie had to offer! I’d would love sit with my bf in front of a fire and watch the sunset. Talk about a relaxing time. Play pinochle in the great room and eat some of Patty’s homemade cake! I would love to watch the sunrise. Then cook breakfast is that awesome kitchen! I would love to just relax. Enjoy the fresh air and quiet! Thanks! Being that I have never had the opportunity to visit I would like to reserve a weekend getaway for my better half and myself! The horse and sleigh looks fun! I would chill out, maybe have a family reunion there, enjoy a hayride in the summer, and a sleigh ride in the winter. Toboggans, anyone? Would love to have a wedding there! Planned to be there Aug 16th, but things just didn’t work out. I’d love to watch the sunset and just relax! I would like to have a meal there and tour the lodge…My daughter was there and said it was beautiful!!! I would love to just kick back and enjoy the view! I would like to enjoy a cup of tea on the porch looking at the amazing view! I would love to bring my horse and do some riding!! I would like to stargaze. Would love to have my whole family there to celebrate Christmas! Would love to watch a sunset and find a quiet corner to read and relax. I would like to tour the lodge – haven’t been there yet! I would love to look for gopher holes and magpie eggs. 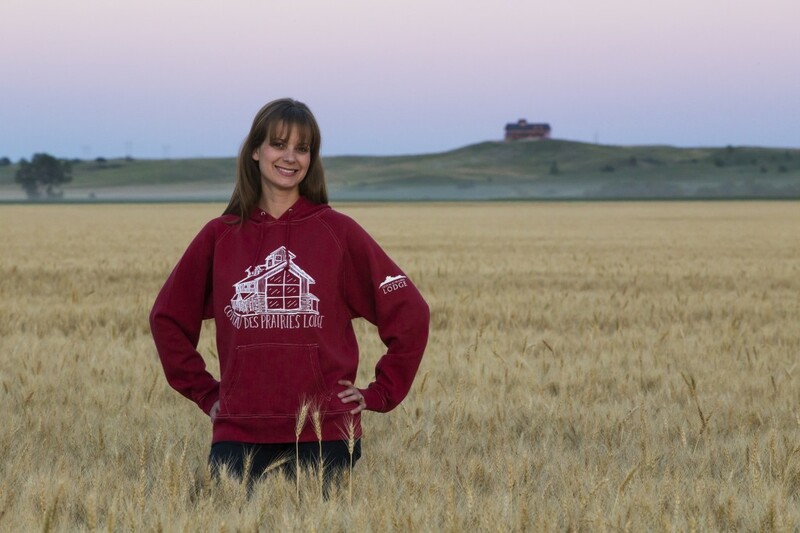 Relive the few years of my childhood when I lived on the prairie! I think this would be a great place for the husband I to spend sometime 🙂 Maybe a babymoon or anniversary! I would love to stay a night a relax surrounded by the beautiful scenery!! You have an absolutely beautiful place! Haven’t been there yet, but hope to make it up for a visit.